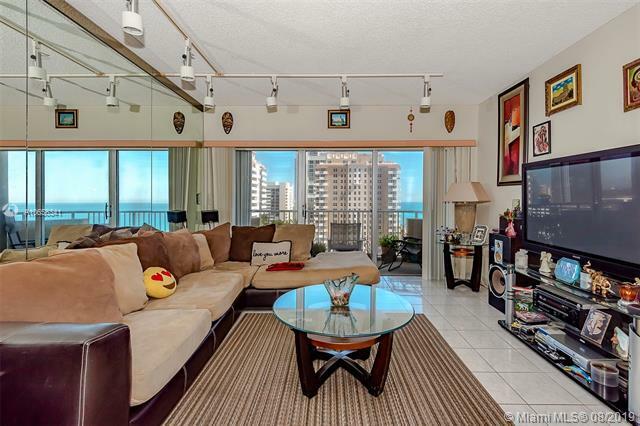 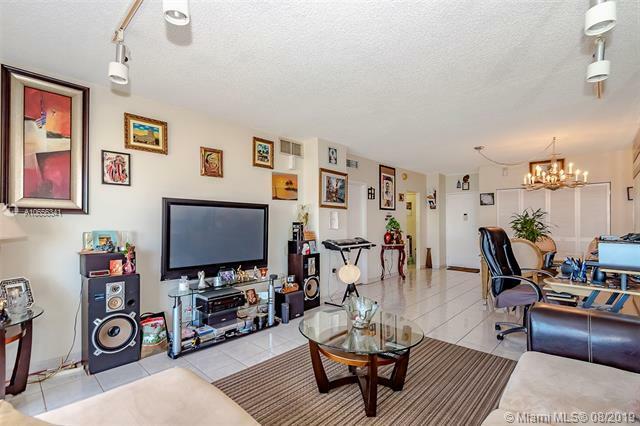 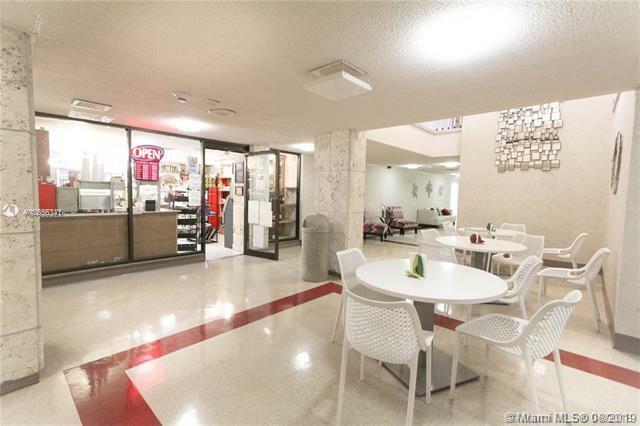 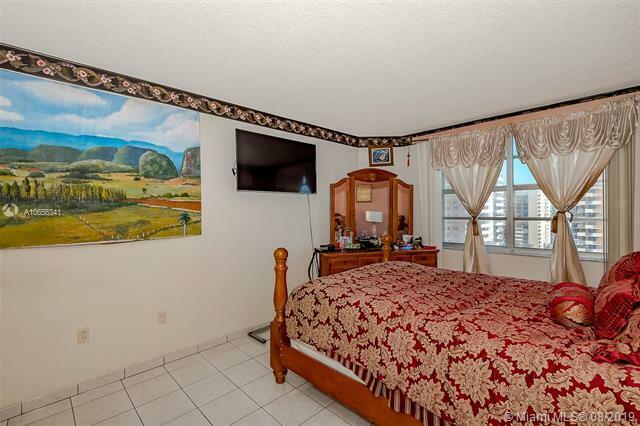 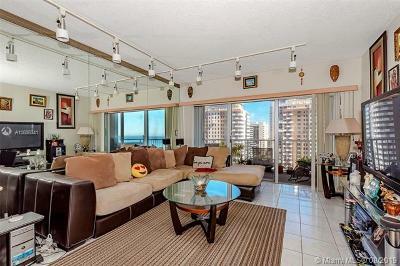 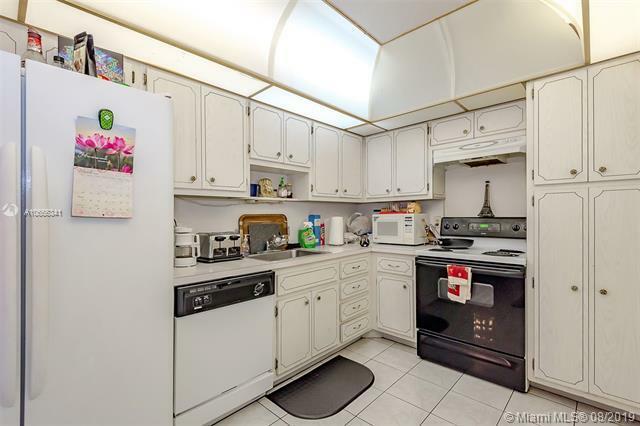 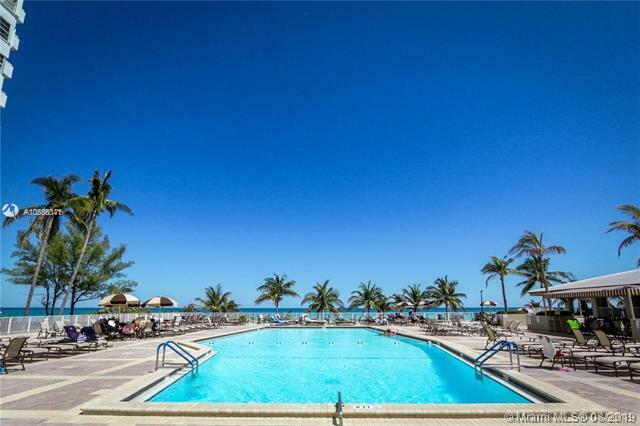 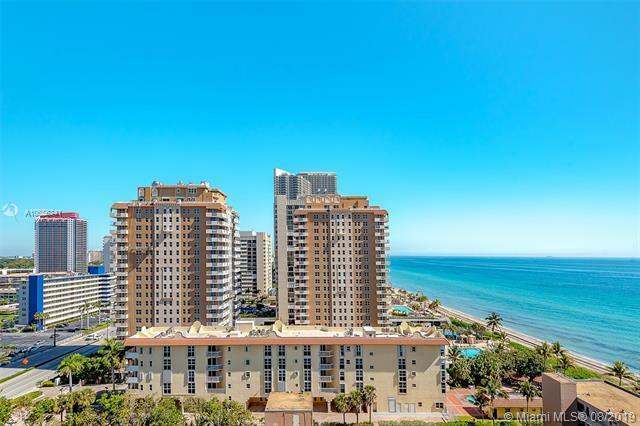 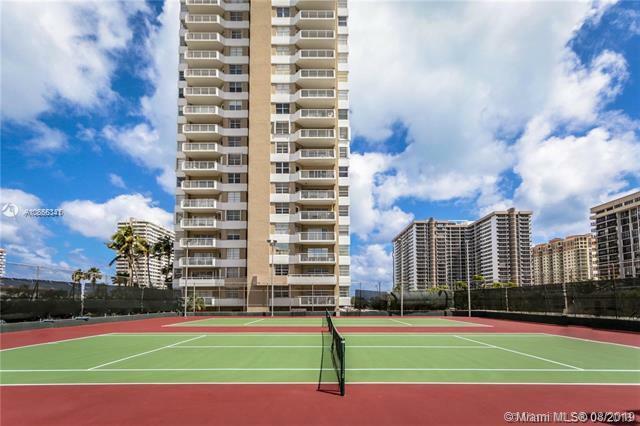 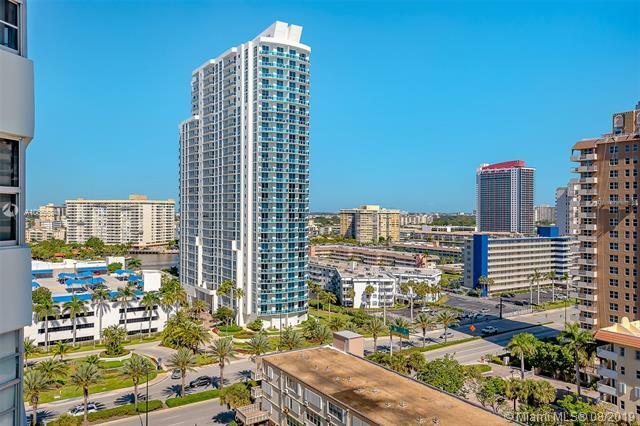 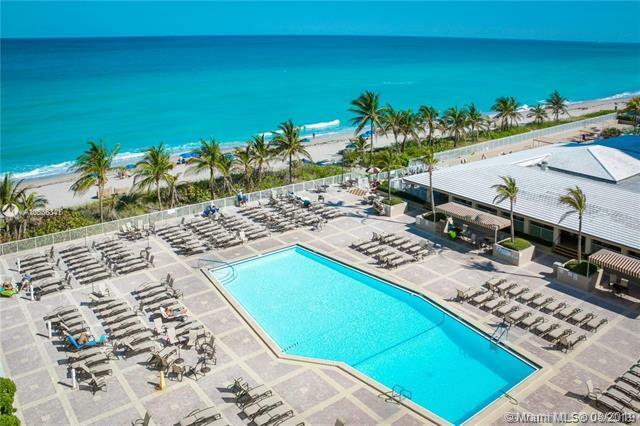 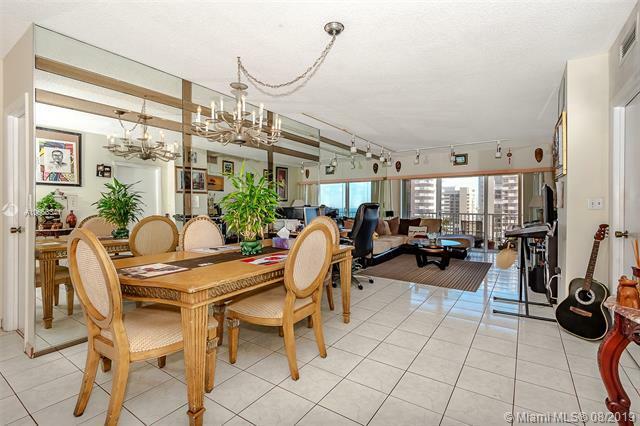 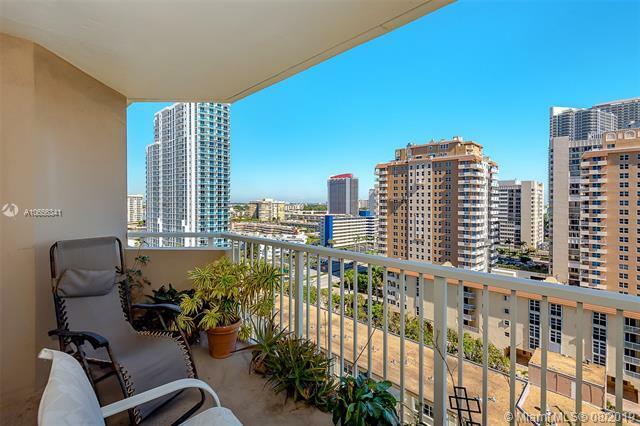 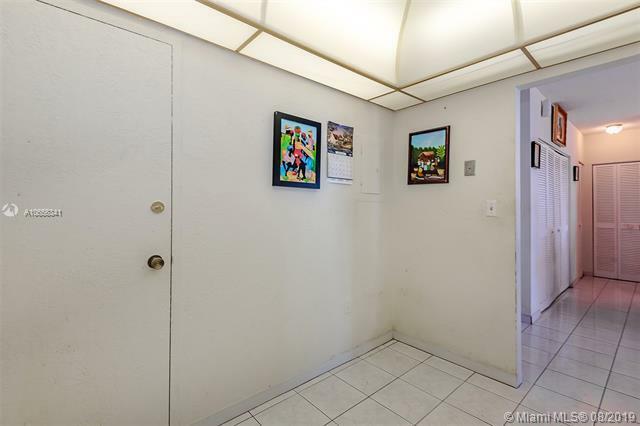 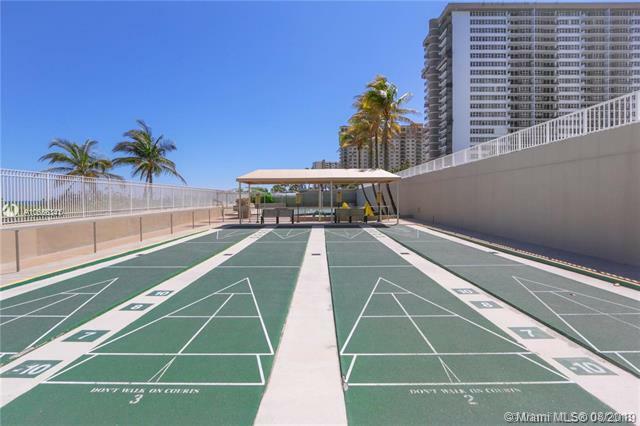 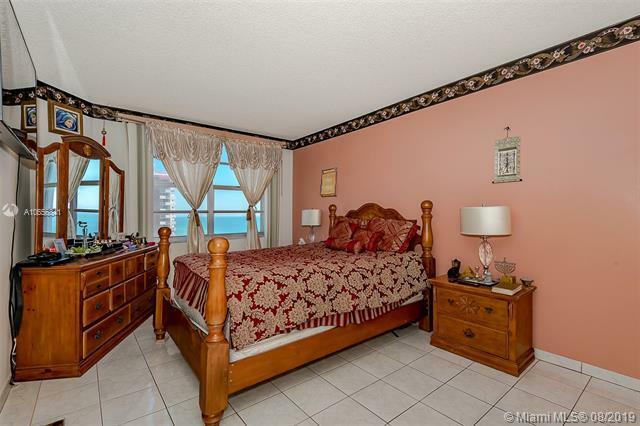 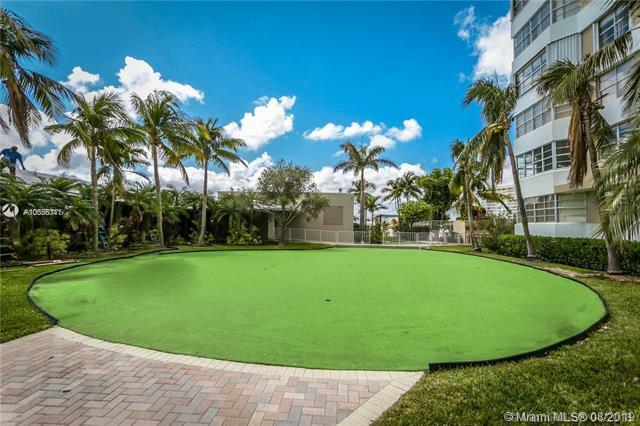 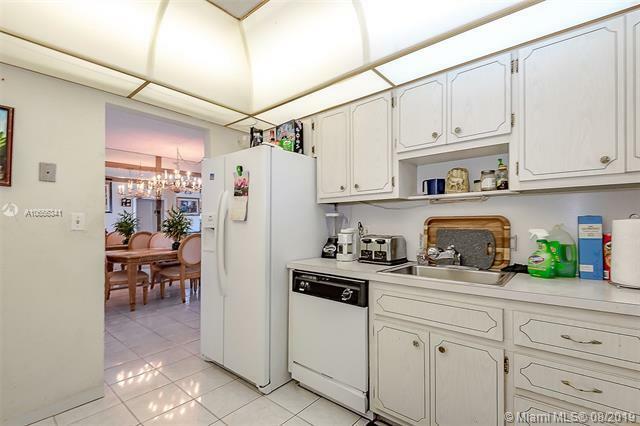 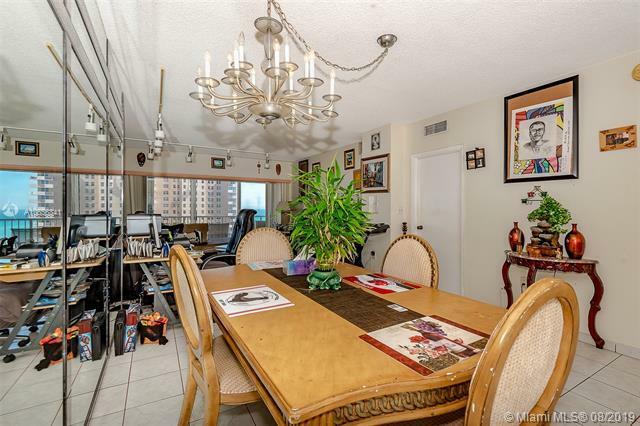 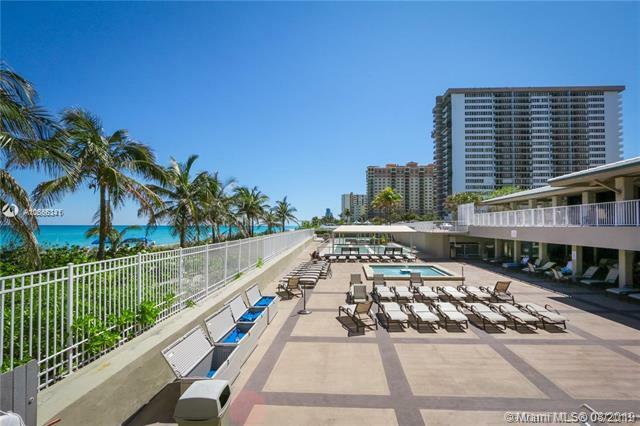 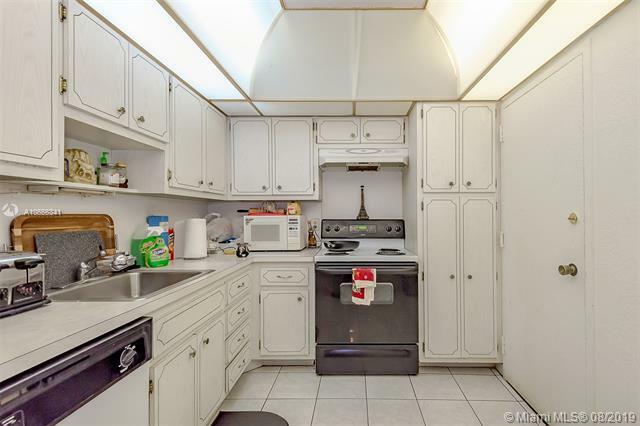 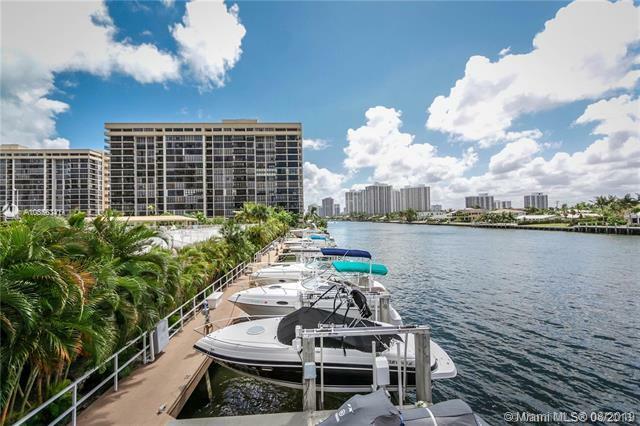 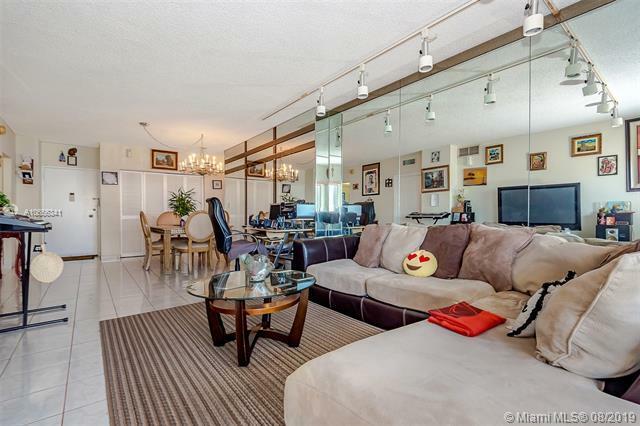 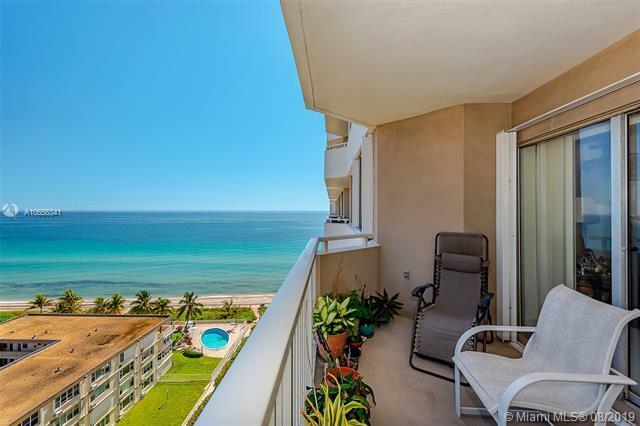 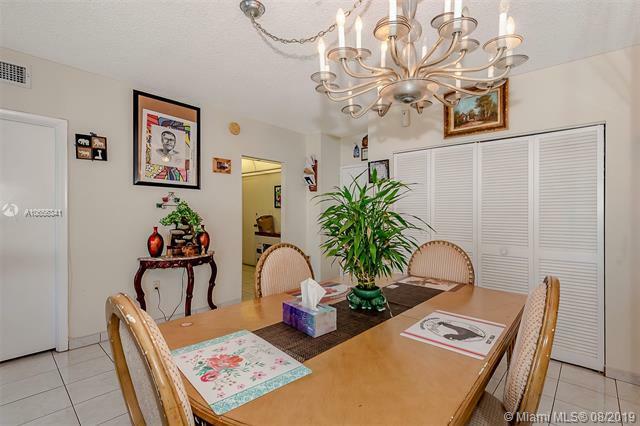 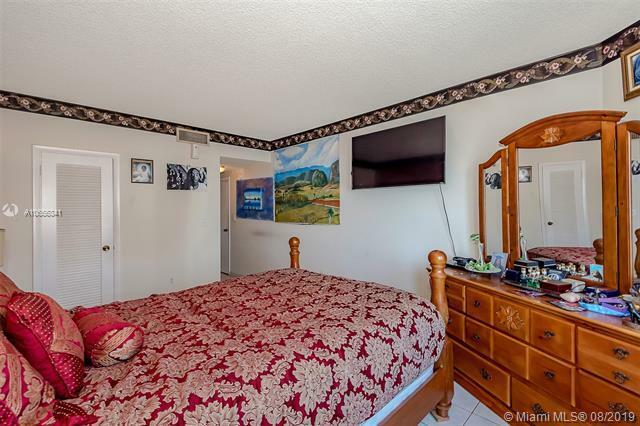 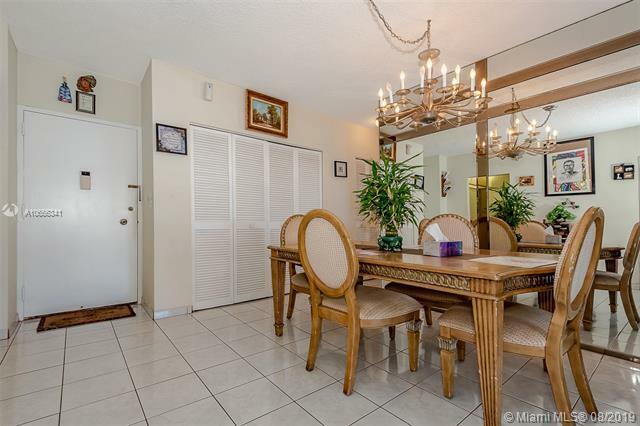 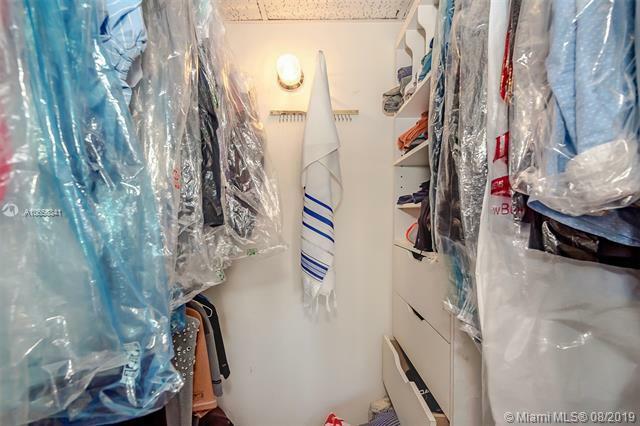 1950 S Ocean Dr #12D, Hallandale, FL.| MLS# A10656341 | MARKANGEL | Realty Luxury & Ocean Front Real Estate - 305-205-9961 - Hollywood Beach, Hallandale Beach, Golden Beach and Sunny Isles Beach. 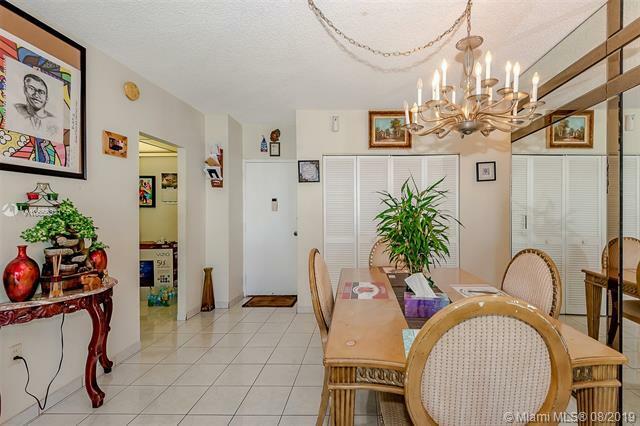 Receive An Email Every Time A Home Comes On The Market That Fits Your Specific Criteria. 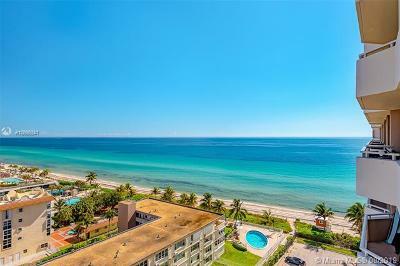 FABULOUS 1BEDROOM 1.5 BATH WATERFRONT CONDO IN BEAUTIFUL FLORIDA'S RESORT STYLE LIVING AT IT'S BEST! 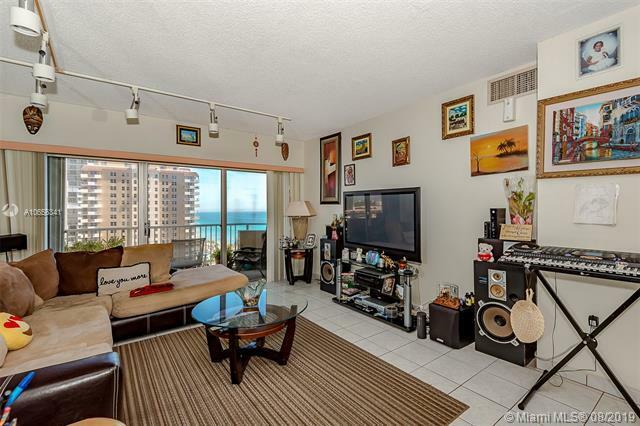 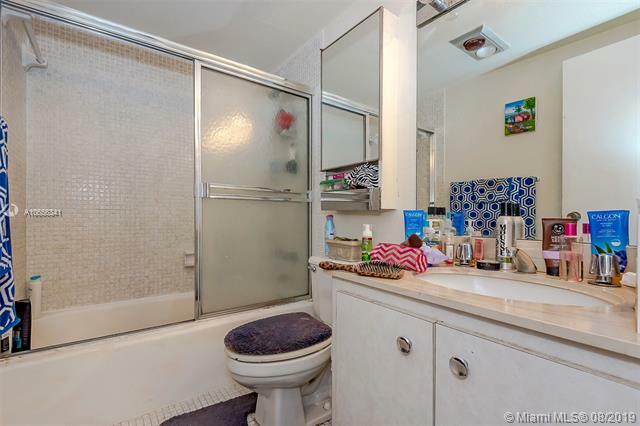 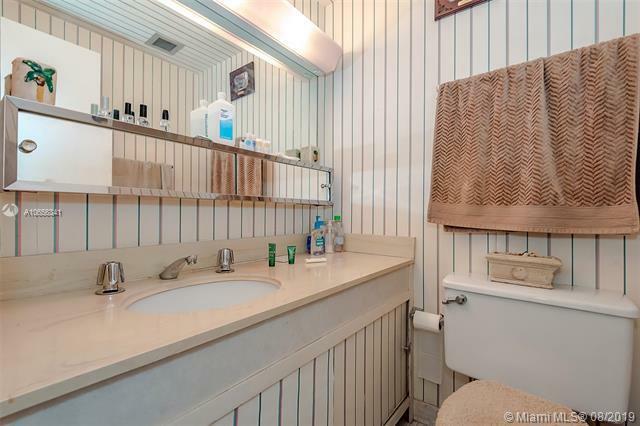 THIS CONDO OFFERS AMAZING OCEAN & CITY VIEWS. 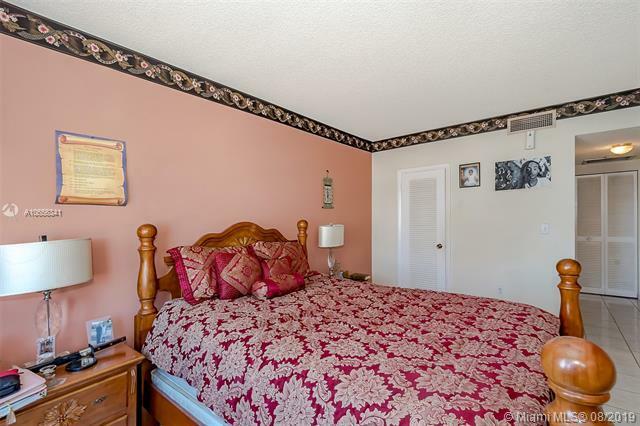 IT ALSO OFFERS 1 ENSUITE BEDROOM WITH WALK IN CLOSET. 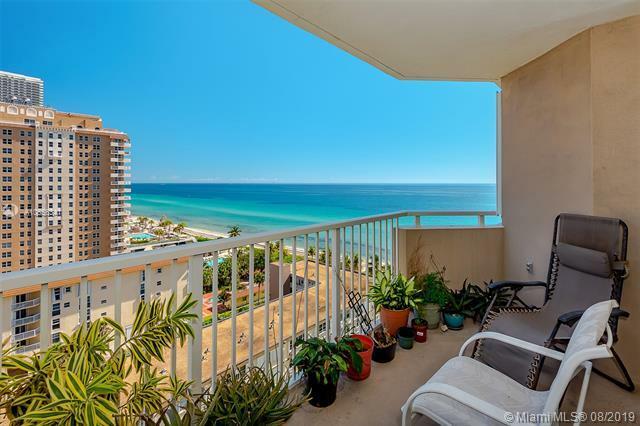 RELAX ON YOUR LARGE BALCONY WATCHING THE SUNRISE IN THE MORNING AND SUNSET IN THE EVENING! 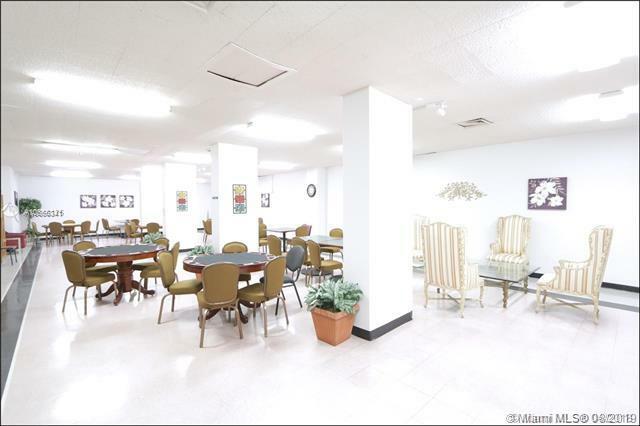 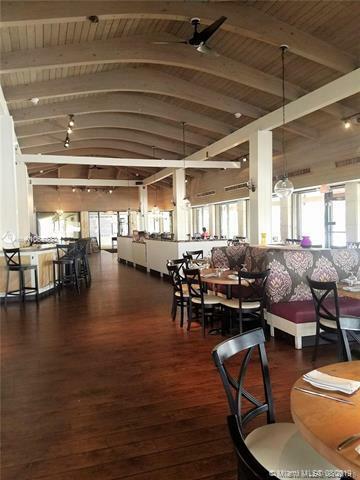 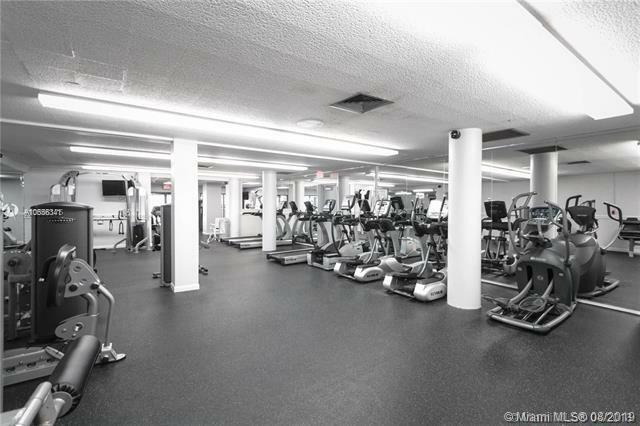 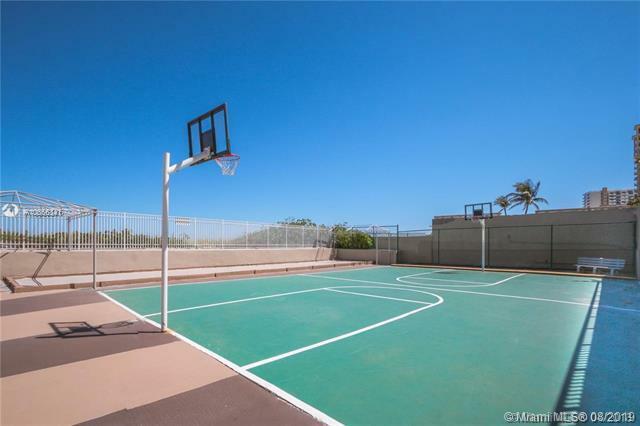 AMENITIES INCLUDES 2 FITNESS CENTERS, SAUNA & STEAM ROOMS, BILLIARD ROOMS, SHUFFLEBOARD, BASKETBALL COURT, BARBECUE AREA, 24 HOUR SECURITY, VALET PARKING, AND MANY MORE AMENITIES! Directions: 95 To Hallandale Beach Boulevard Make A Right On A1a South Hemisphere Will Be On Your Left.